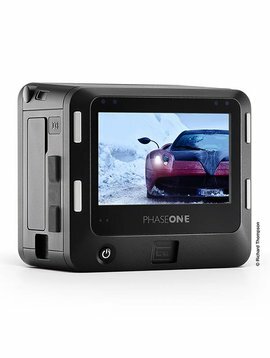 Phase One Phase One IQ3 50MP Digitalback RENT! 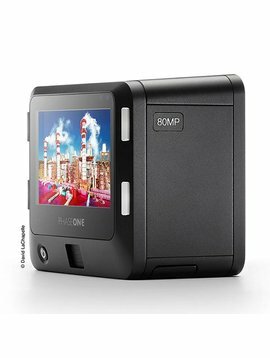 Phase One Phase One IQ1 60MP Digitalback RENT! Phase One Phase One IQ1 80MP Digitalback RENT! 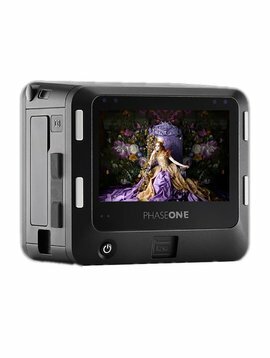 Phase One Phase One XF IQ3 100MP Digitalback RENT!